Lead Time: 1 week standard (3-4 weeks with surface mount plates). 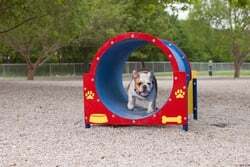 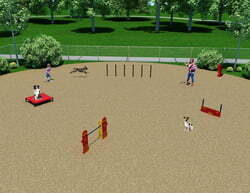 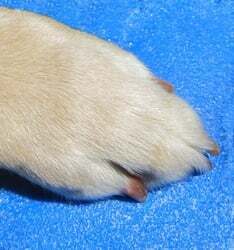 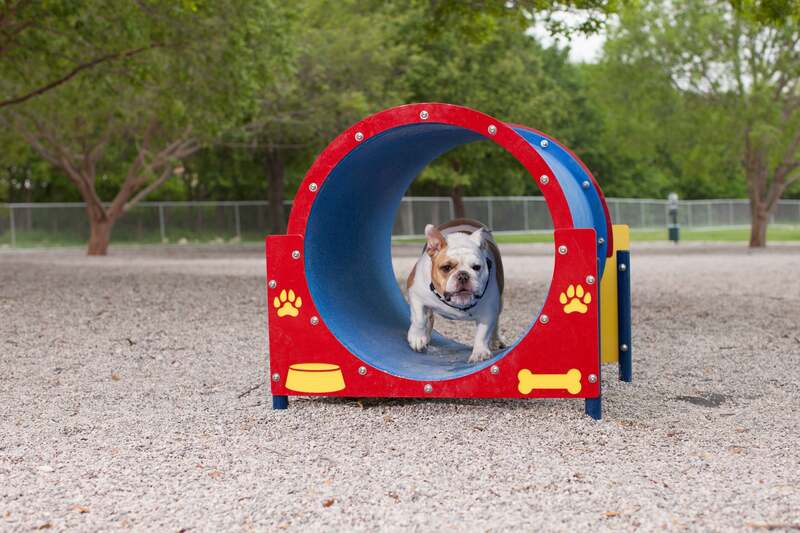 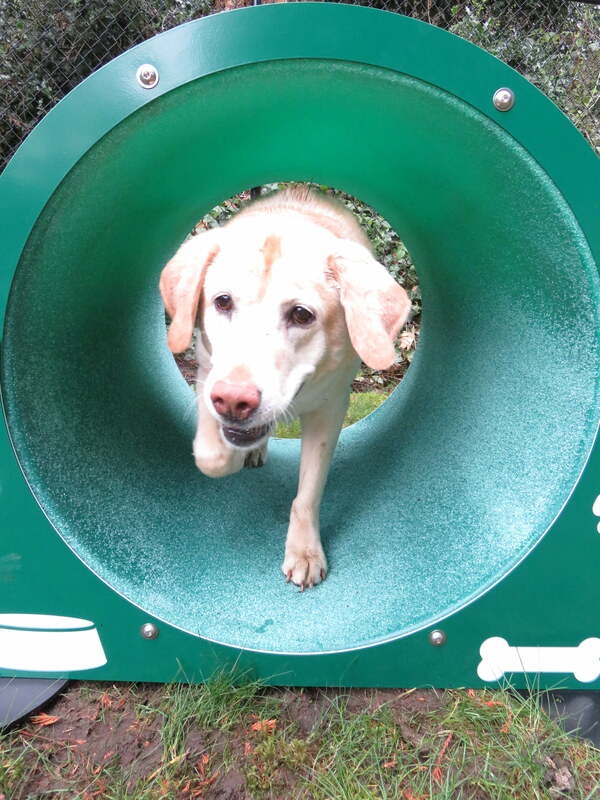 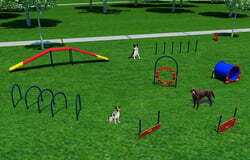 Tunnels are one of the easiest agility components for a dog to learn! 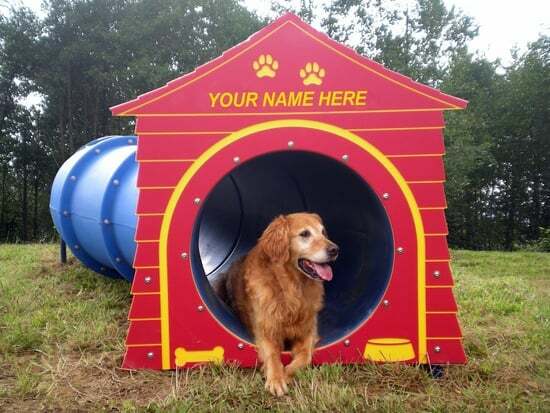 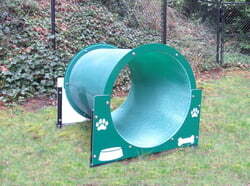 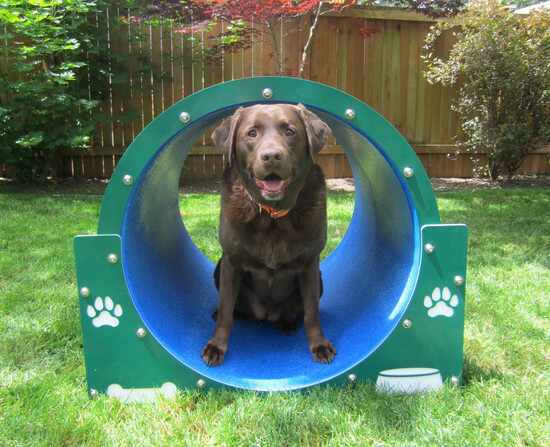 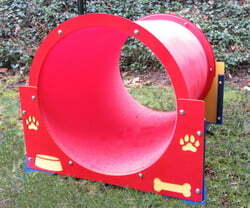 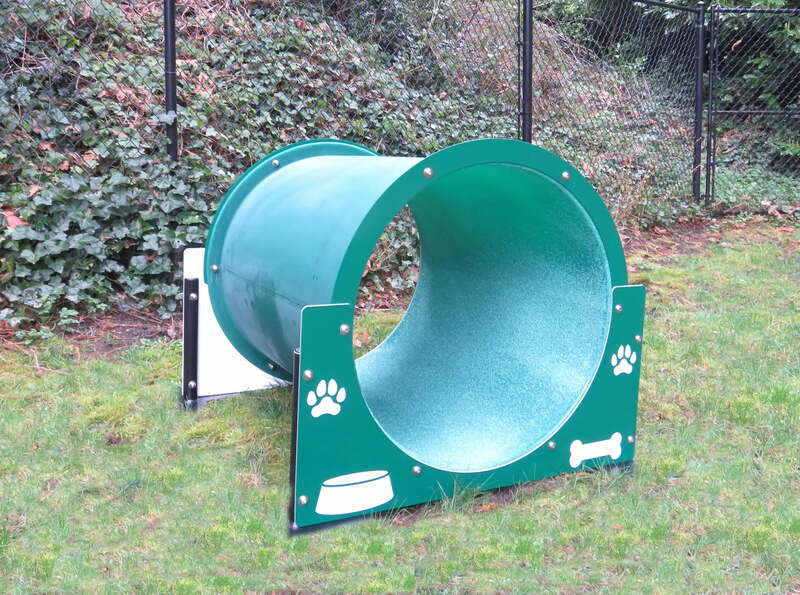 The Bow Wow Barrel™ is 36" in length and ideal for smaller spaces and less confident dogs.